Companionship: Your caregiver can provide companionship home care aid to you or your loved one through recreational activities or hobbies. Sometimes the best home care aid is just providing good company for a game of cards or a nice chat! 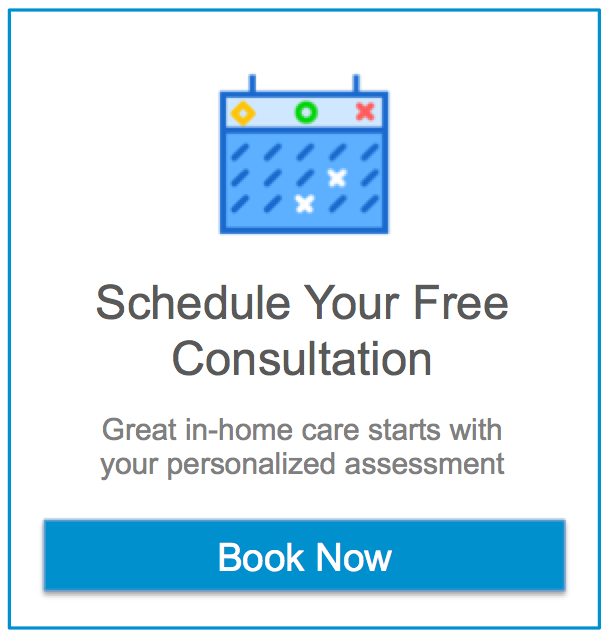 You or a loved one determines the home care aid schedule, which can range from a weekly visit to 24 hour home care, and Assisting Hands® will tailor its services to meet your individual needs. Sometimes 24 hour home care is needed to get through a rough period following a hospitalization or illness, but the need for intensive services eventually decreases from 24 hour home care, down to a daily visit and eventually possibly only a weekly visit is needed.